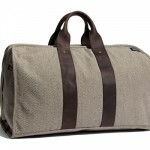 Part of Jack Spade‘s Flecked Military Canvas collection, this great Mitchell duffle is the perfect excuse for you to getaway for the weekend. 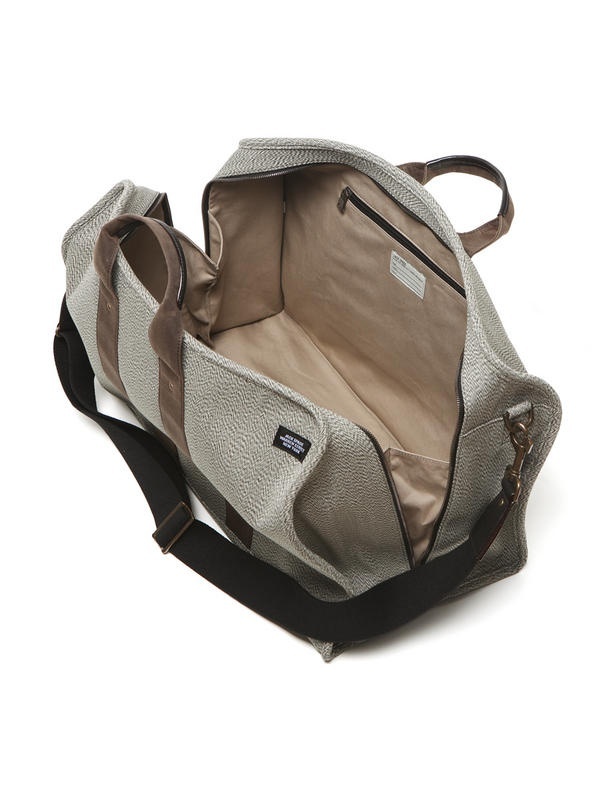 Made from contrasting yard dyed cotton threads that have been densely woven to give a slight moray effect, this duffle is trimmed with wax cowhide and lined with a solid cotton canvas. 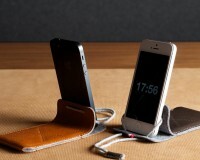 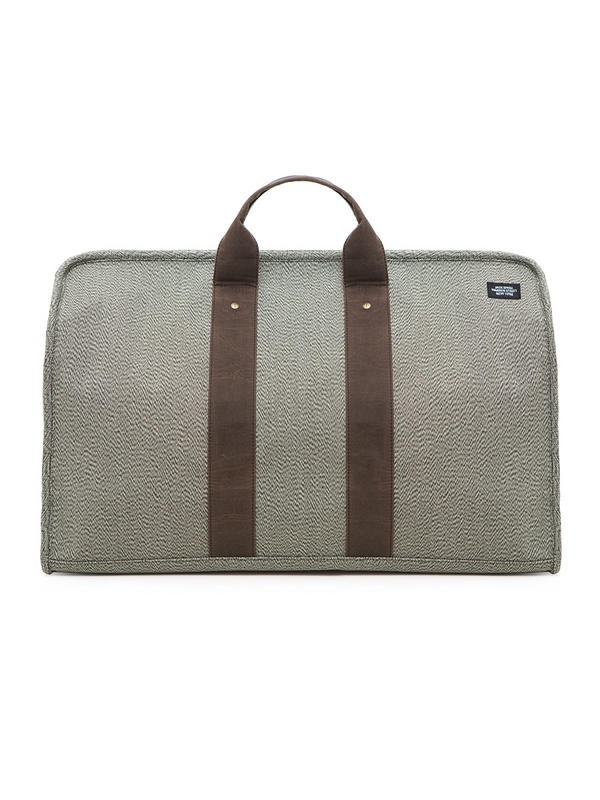 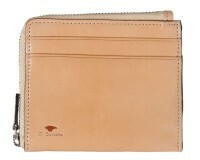 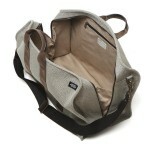 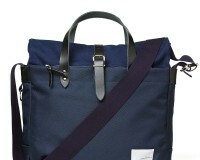 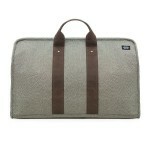 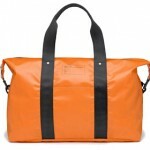 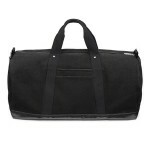 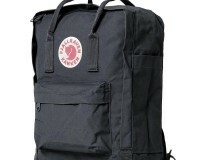 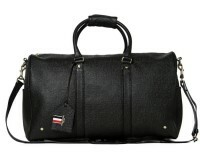 Get yours online now at Jack Spade.